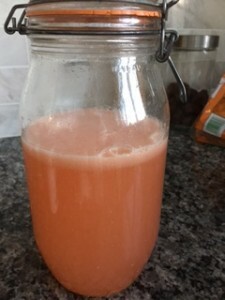 Homemade Strawberry Lemonade – Delicious!! 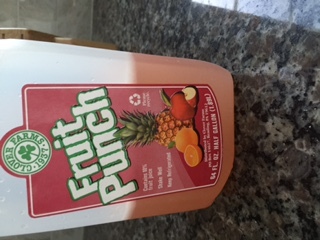 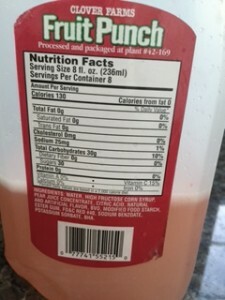 During our snowstorm, my 17-year-old son confessed that he purchased some “garbage” fruit punch and asked if he could keep it. 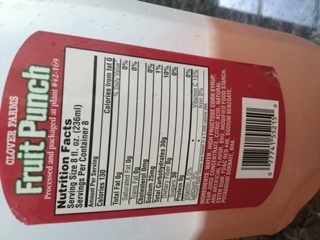 “Garbage” fruit punch with high fructose corn syrup, FD&C Red #40 dye, and crap. 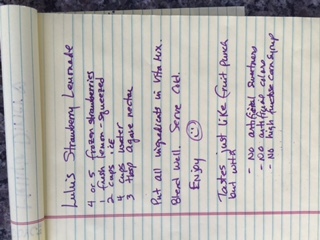 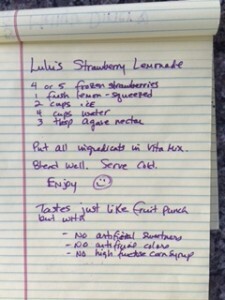 I made him a deal: I replace the “fruit punch” with real fruit punch, homemade. 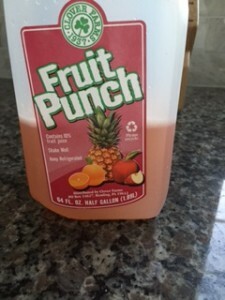 If he liked it, we’d swap.